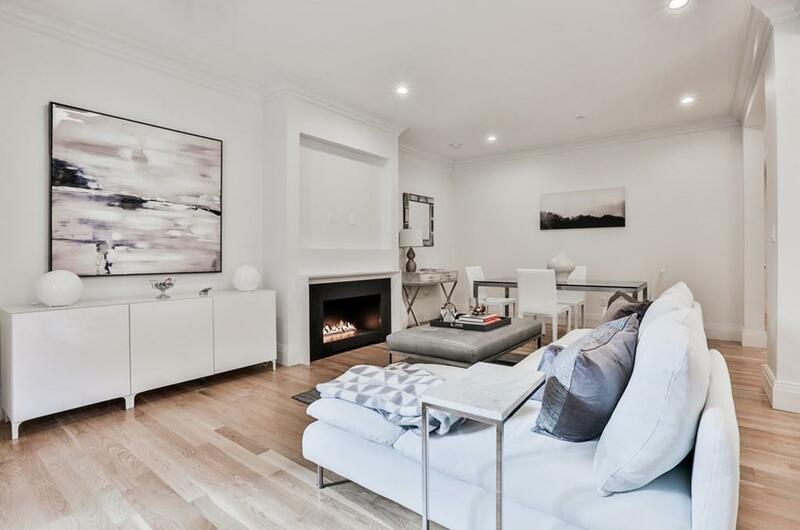 The meticulous renovation of 67 St. Botolph Street is complete! 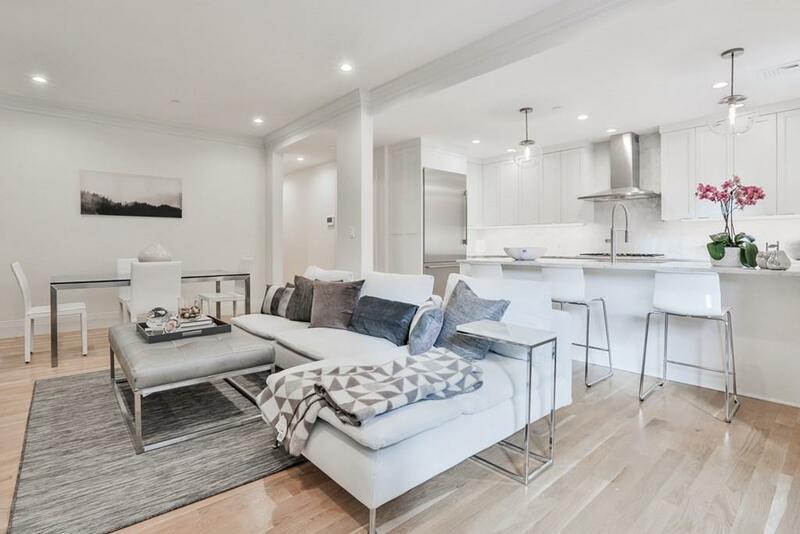 This luxury residence situated on the 2nd level is a floor-thru two bedroom, two bathroom with a light filled living/dining area and a beautiful chef's kitchen featuring custom cabinetry by Crown Point, Carrara marble counters and backsplash, and appliances by Thermador. The master suite features a private terrace, large walk-in closet and en-suite bathroom with soaking tub, frameless glass shower, radiant heated floors with statuary marble and fixtures by Grohe. A large second bedroom has ample space for a bedroom or office and the well appointed guest bathroom has exquisite Asher Gray Mosaic tile by Ann Sacks. There is recessed LED lighting throughout, natural stain white oak flooring, and washer & dryer by Maytag. 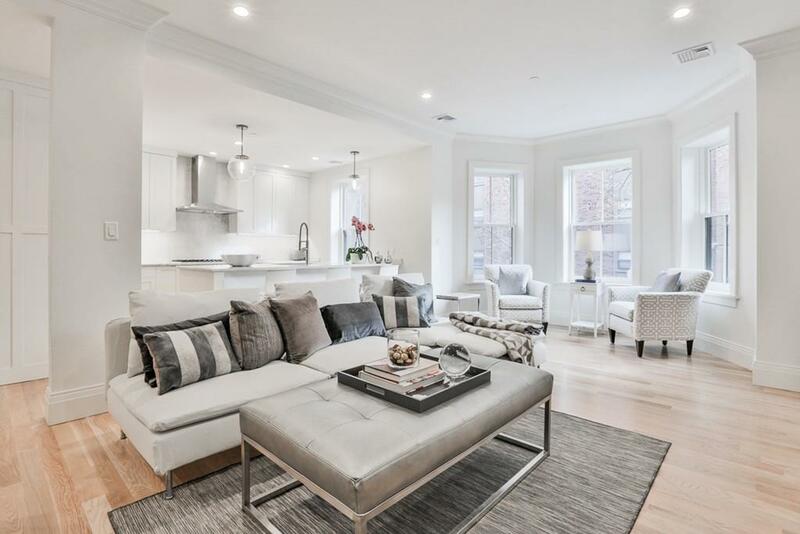 Listing courtesy of Aris Snyder of Back Bay Residential. 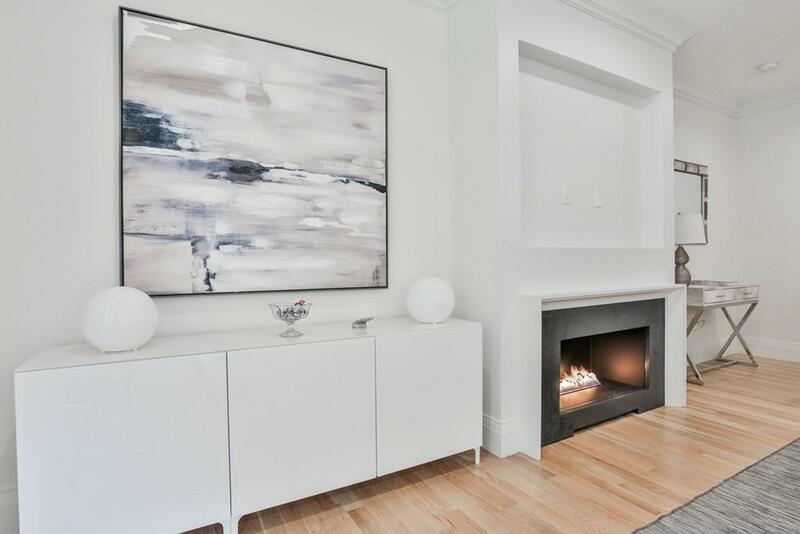 Listing provided courtesy of Aris Snyder of Back Bay Residential.